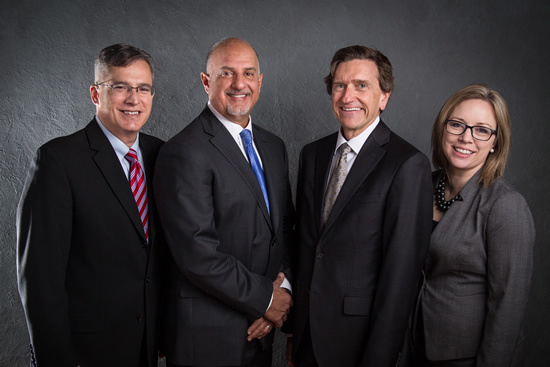 Our law firm believes in providing the highest quality service possible to the members of our community. To accomplish this goal, we focus our practice solely on personal injury law. This allows our attorneys to concentrate their skills and offer our clients specialized legal representation. We only accept cases from wrongfully injured individuals and families. 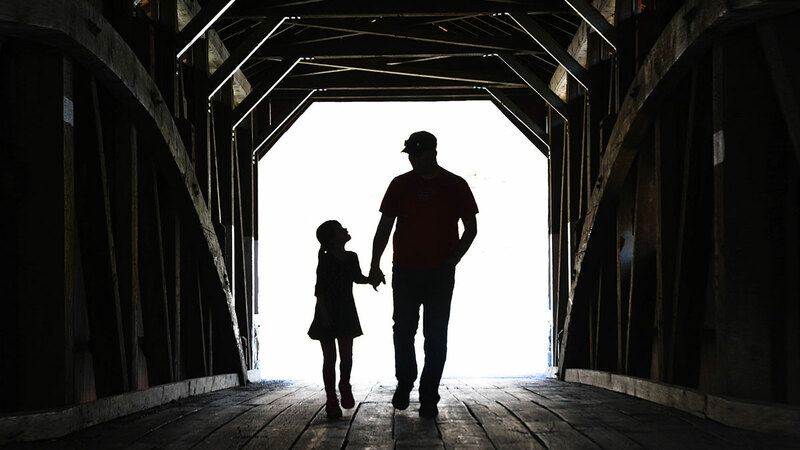 We help victims of catastrophic injuries, aid those seeking workers’ compensation benefits, help families when a loved one has suffered wrongful death, and other personal injury cases. When you call Hagelgans & Veronis, you will receive a free consultation with an attorney who has over 25 years of experience. Our law firm fronts all the costs of a lawsuit. You will not pay any fee until you receive a fair settlement. The majority of people in Central Pennsylvania are honest Americans who want what is fair and who do not seek to abuse the legal system. Because we share similar values, we listen to our clients and understand what they want. Based on our experience and reputation, we have gained the respect of opposing attorneys and the insurance companies they represent. This enables us to maximize our clients’ settlements, often without having them go to court and face the uncertainties with a trial. However, we have the experience, resources, and knowledge to fight aggressively in court if an insurance company is unfair. Because of our track record, new cases come from referrals of satisfied clients and lawyers who respect our abilities and experience in handling personal injury cases by entrusting us with their own clients, families, and friends. We wrote this book as an introduction to personal injury law for people who find themselves just where you are now: the victim of a devastating accident. 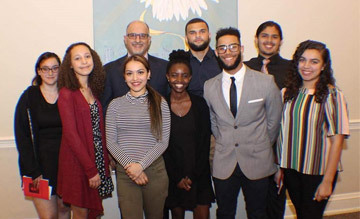 Hagelgans & Veronis annually contributes over $50,000 in scholarship money through scholarship funds for graduating seniors from disadvantaged backgrounds who have excelled in high school. Many of these seniors are the first persons in their families to have the opportunity to pursue a higher education.